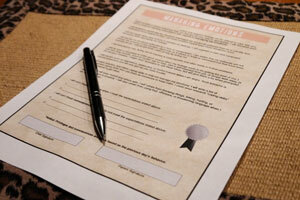 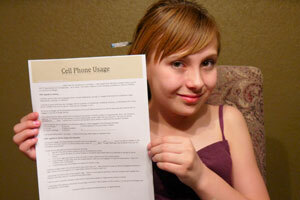 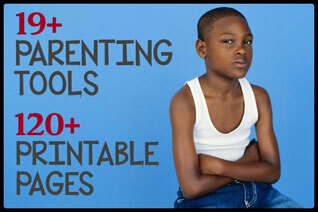 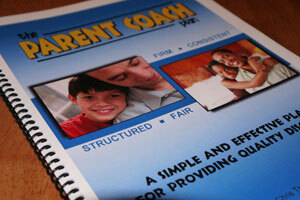 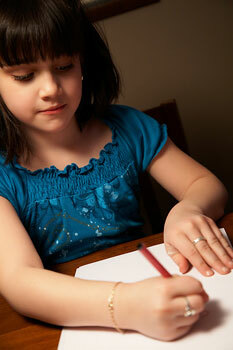 Complete Parenting Solutions now offers downloadable therapeutic worksheets for children! 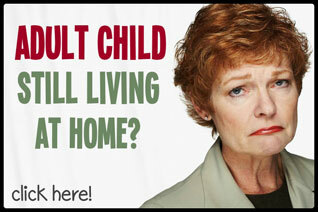 Often times, children don&apos;t want to talk face to face with a parent or therapist. 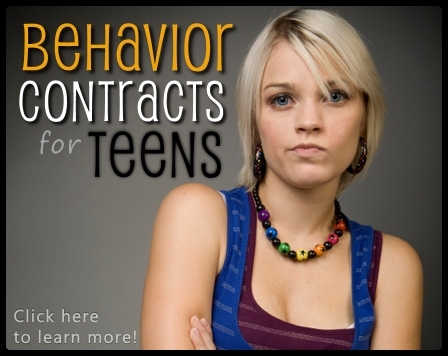 They find it uncomfortable, embarrassing, and sometimes even a bit intimidating. 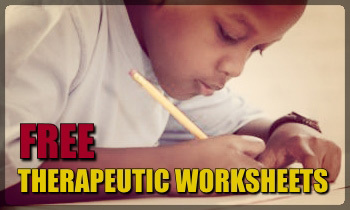 Therapeutic worksheets minimize those uneasy feelings and allow children to express themselves in a more confident, relaxed and non-threatening manner. 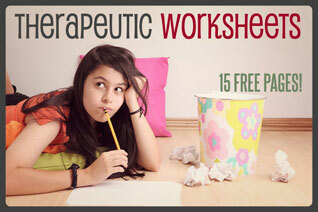 Therapeutic worksheets give children a safe and cathartic outlet with which to express their feelings, needs, and ideas. 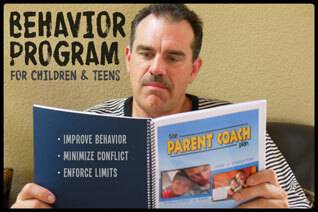 Their answers provide valuable insight to adults who might be trying to understand a particular child&apos;s feelings, motives and/or behaviors.